This is so sad! 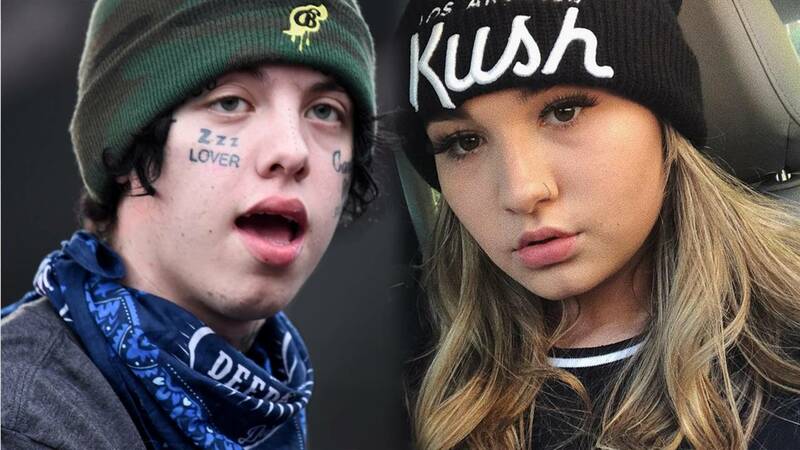 Lil Xan’s fiancée, Annie Smith took to social media to tell her followers that she had lost the baby she and the rapper were expecting together. Alongside a series of vids and snaps, the young woman talked about the heartbreaking experience.